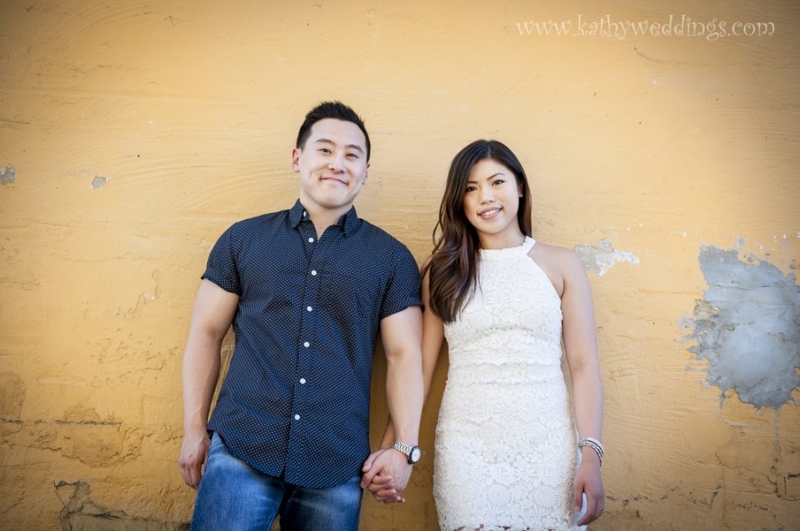 Nhi + Patrick are getting married in October in Bethesda and decided they wanted to do their engagement session in Georgetown and the Lincoln Memorial in DC. It was a hot July day and we met at Starbucks on M Street before venturing out onto the streets to find some interesting nooks and crannies to capture some fun shots. There are so many areas in Georgetown to shoot – I shoot there a couple of times a year and I always find new spots. We hit Ben + Jerry’s to cool down and then we Ubered over to the Lincoln Memorial. This was my first Uber experience and it was awesome! The driver dropped us off right at the Lincoln and we got there just in time to get some sunset shots. 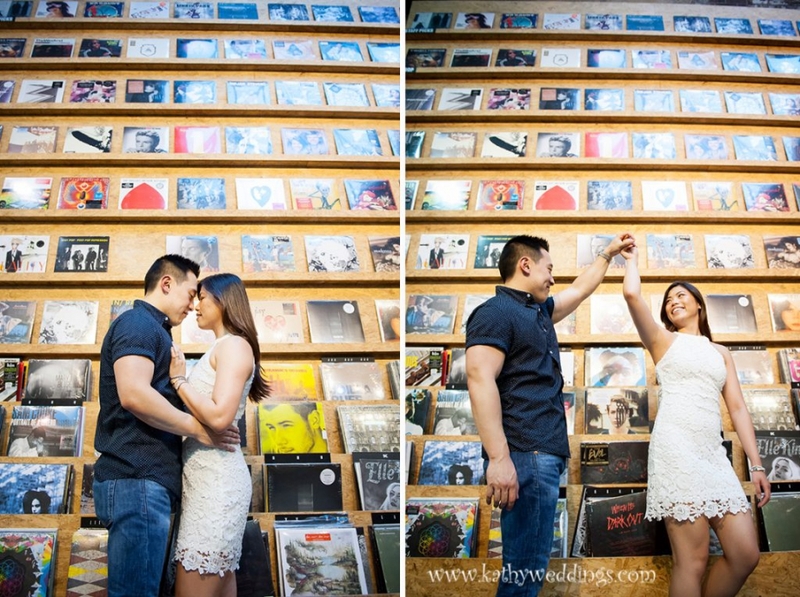 I can’t wait to shoot their wedding next month!